Back in 2004, Indonesia made headlines because of an unfortunate disaster – it got hit by the infamous Asian tsunami that killed thousands of people in neighboring countries like Thailand and India. It was a devastating blow, but Indonesia was too resilient to just give up after that incident. Today, not only is Indonesia is back on its feet, but it is steadily rising, in terms of economy and stability. It is a giant of a nation with more than 17,500 islands, a 1.9-million-square-kilometer land area and a whopping 240 million people. That’s a lot. 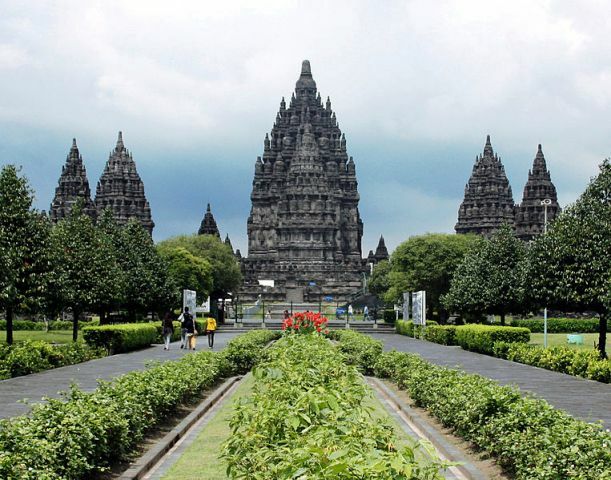 But the really good news is that Indonesia is also huge in culture, heritage, and tourism treasures. There are as many reasons why Indonesia should be a highlight in anyone’s travel map, with or without a tsunami (hopefully without). What is literally a gigantic string of tropical islands, Indonesia is uniquely located between the Indian Ocean and Pacific Ocean, right along the equator. 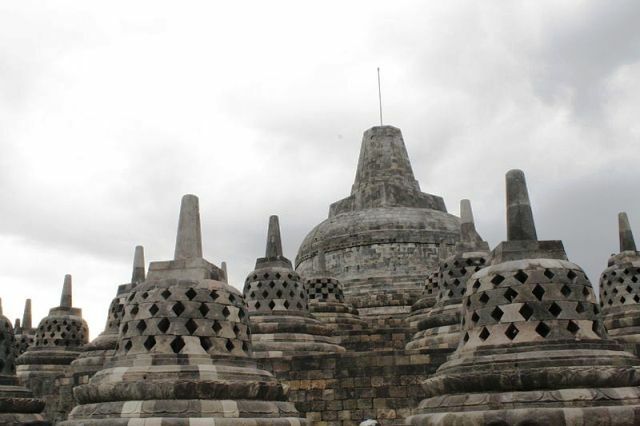 This rare placement in the globe blessed Indonesia with a variety of exciting animals and land formations. It has rice fields, rainforests, and savannah grasslands. It even features snow-capped mountains, considering its location. It is also the home of what could be the only remaining dinosaur in the world, the Komodo dragon. It is the world’s largest living lizard and these dragons can only be found in the Indonesian islands of Komodo, Rinca, Flores, Gili Motang, and Padar. Also, unique in the islands are the Java rhinos, Sulawesi dwarf buffalos, and the prehistoric coelacanth fish. These animals are top of the charts and worthy of international audience, but it may be rare to see vacationing families flying all the way to Indonesia just to see an oversized lizard. No, vacationing families go to the beautiful Bali, one of the most spectacular beach/island/resort in the world. Nothing compares to Bali. Tourists who come here know that they have finally arrived and seen what Asian tourism is all about. 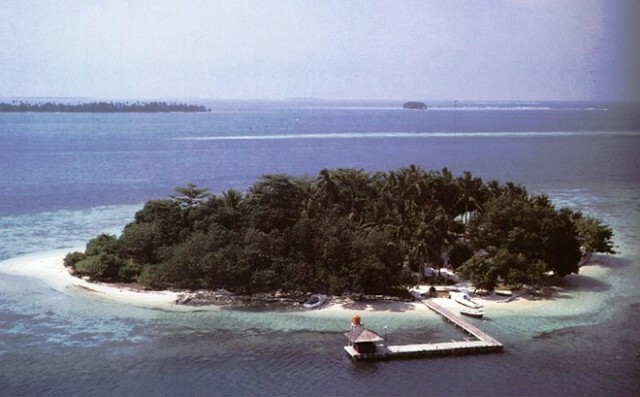 Off the coast of North Jakarta lies a group of over 100 islands referred to as the Thousand Islands or Kepulauan Seribu. Holding a small population of 13,000 inhabitants, the islands are one of the top tourist destinations in this part of Jakarta. People go here to enjoy the pristine beaches and to marvel at the beautiful underwater scenes through snorkeling and diving. Most of the islands are owned by private individuals and have been converted into resorts, although some remain virgin and uninhabited. 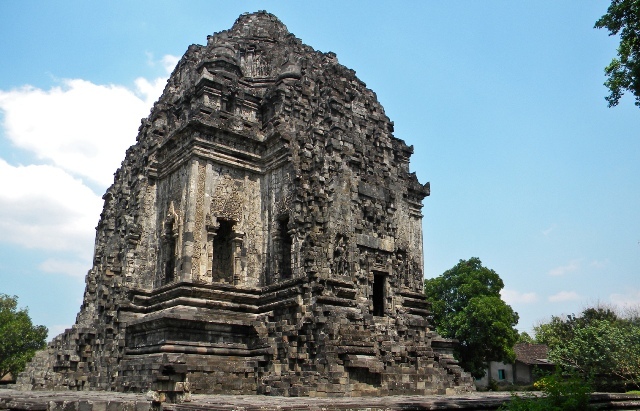 One of the major considerations of tourists planning to visit Jakarta is the weather. The city is known to have some extremely sweltering days. Weather in Jakarta is influenced by a typical equatorial climate – sunny and warm all throughout the year. There are two pronounced seasons in the city: dry and rainy. It is always advisable to keep safe during your travels. In order to get the most of out of your vacation and not have to worry about health and safety issues, you need to get yourself informed about things to avoid and possible problems to encounter in the place that you are visiting. 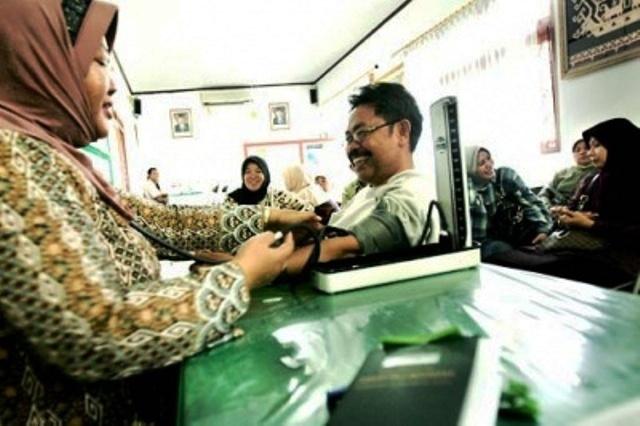 The following are some reminders that are useful in protecting your health in Jakarta.